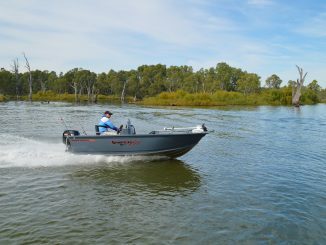 Murray Cod season reopens for recreational fishers on Saturday 1 December 2018, following the annual three-month breeding closure. 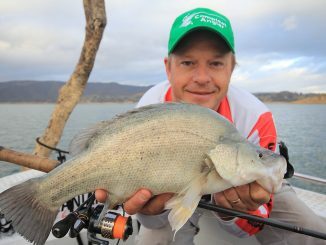 NSW Department of Primary Industries (DPI) Senior Inland Fisheries Manager, Cameron Westaway said recreational fishers always welcomed the annual season opening. 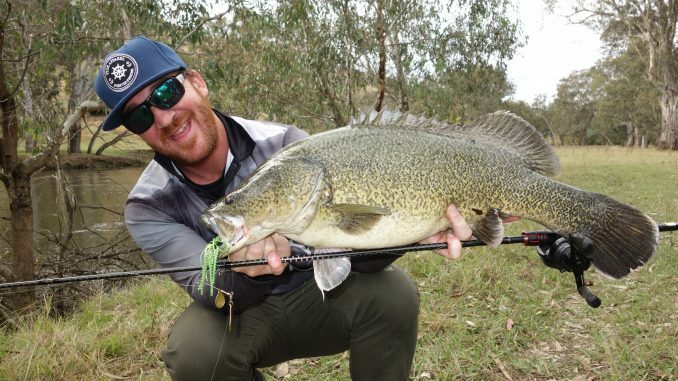 “The Murray Cod is one of Australia’s largest freshwater fish and an iconic part of our waterways, so there’s no doubt that many anglers will be excited that the recreational fishery has re-opened,” Mr Westaway said. 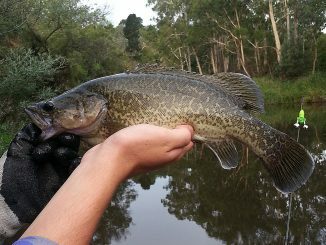 “Fisheries Officers who have been out and about during the closure have said that the vast majority of anglers have respected the closure, which shows a tremendous appreciation within our community of the importance of protecting our valuable Murray Cod populations for the future. 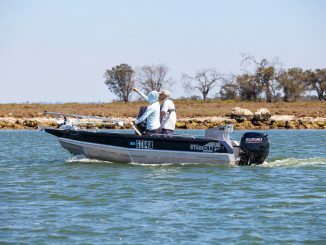 As the Murray Cod season opens, DPI Fisheries Officers will be out on the water to ensure that recreational fishers adhere to the legal bag and size limits. DPI’s Director of Fisheries Compliance, Patrick Tully said a daily bag limit of two Murray Cod per person per day and a total possession limit of four will apply when fishing in any inland waters. 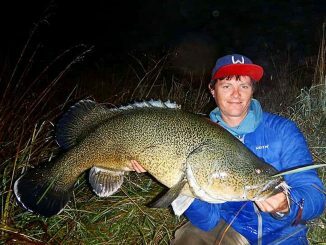 “Fishers are required to release Murray Cod which are smaller than 55cm, or bigger than 75cm, with the least possible harm,” Mr Tully said. 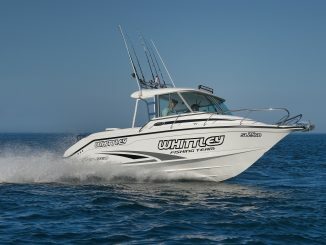 • Set lines cannot be used in any inland waters and are totally prohibited. • Two attended lines may be used in all inland waters except some trout and closed waters, but these lines must be within 50 metres and in your line of sight. • Live finfish including carp, birds and mammals cannot be used as bait. 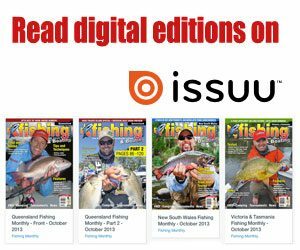 • More information can be found in the NSW Recreational Fishing Freshwater Fishing Guide, which is available from DPI offices and most places where NSW recreational fishing licences are sold. Anyone with information on suspected illegal fishing activity is urged to contact their local Fisheries office, call the Fishers Watch phone line on 1800 043 536 or report illegal fishing activities online.